The oldest part is the pele tower built in the early part of the 15th century on the site of an earlier building. It overlooks the River Derwent. 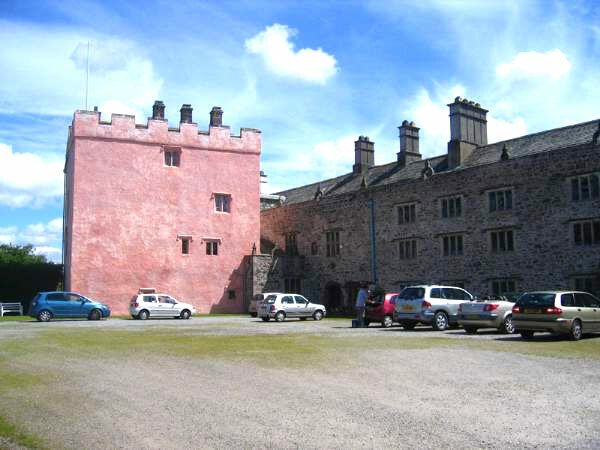 The house was extended in the 16th century when additional wings were added. Open to the public on Mondays between April and September.